We’re expecting a baby in June next year. Sorry there are no cakes in the kitchen, but I’m sure Monday bake-off and festive treats are adorning the kitchen a-plenty at the moment. 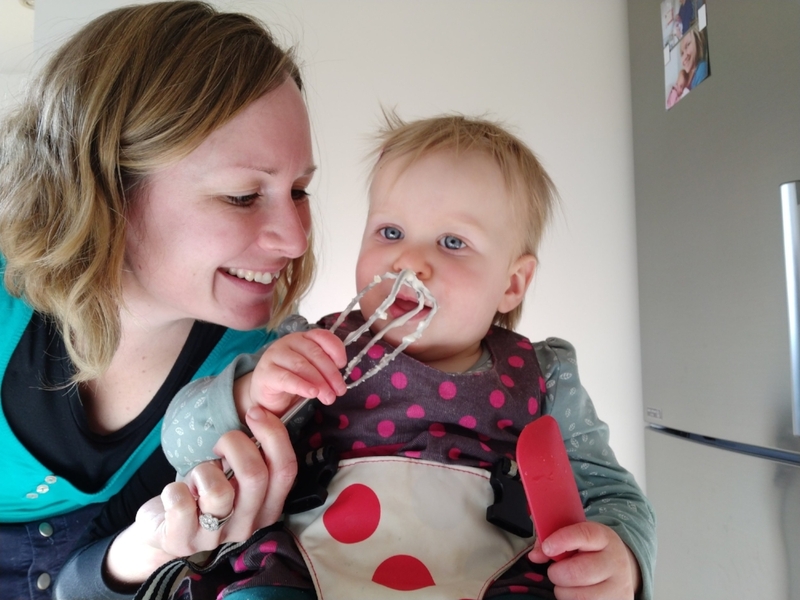 It was Evie's first birthday celebration at the weekend.Here is a picture of her helping her mum make the cake! Jane is looking forward to starting work on some SRA marketing projects in March and says hello to everyone. Senan James Lock has arrived! Senan James Lock was born 5 days overdue on Friday 7/7/17 (good DOB isn’t it!!) at 22:15 by c-section in RUH. 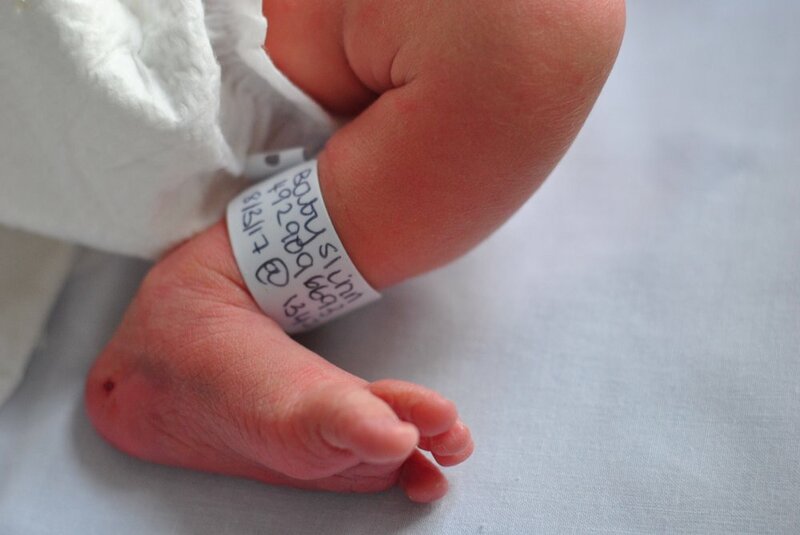 He was only a little one at 6lbs 9oz although quite long so takes after his Daddy in that respect. It was a tough day yesterday but we’re both doing really well. Still in RUH - mostly for my recovery - and will be for another day or two. 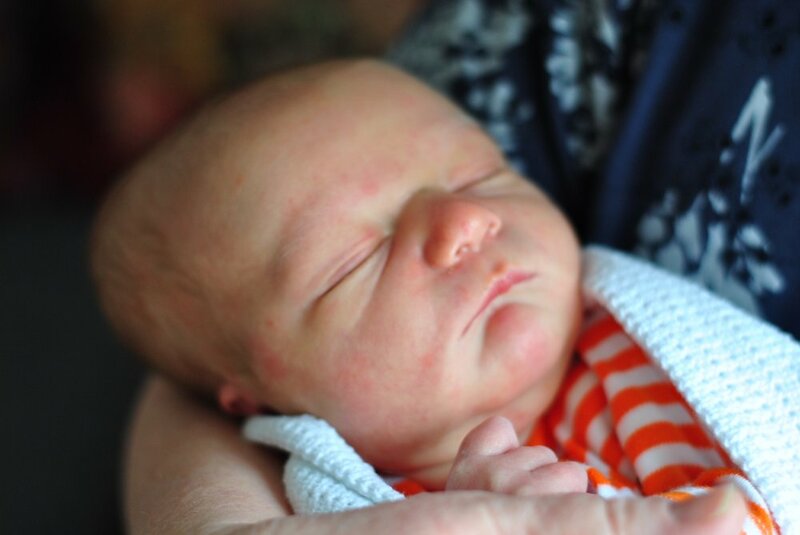 He’s just amazing - we’re completely besotted! We’ll be in to visit soon - here’s a few photos in the meantime. For those that weren't here last week, Jane popped in with little Evie. 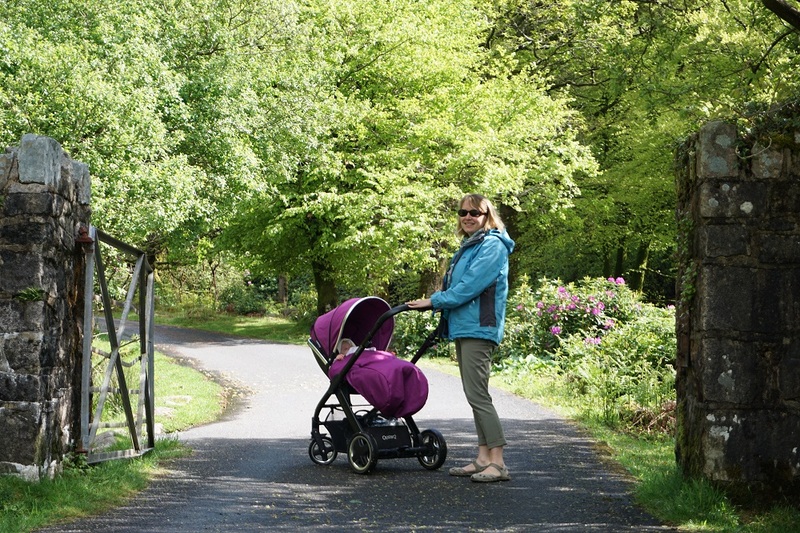 She shared a few pictures from their first family holiday with Evie. I couldn't resist posting them as they are so cute! We've sent Tom out to work to bring us back news from the big outside world of grown-ups. Our aim is to be dressed, fed and alive when he returns (and preferably not crying). But, Evie is so cute! Something about that makes it possible to keep going (that and cups of tea, too much chocolate and too many jelly babies). A video is available offline. The link has been circulated via the staff news email. 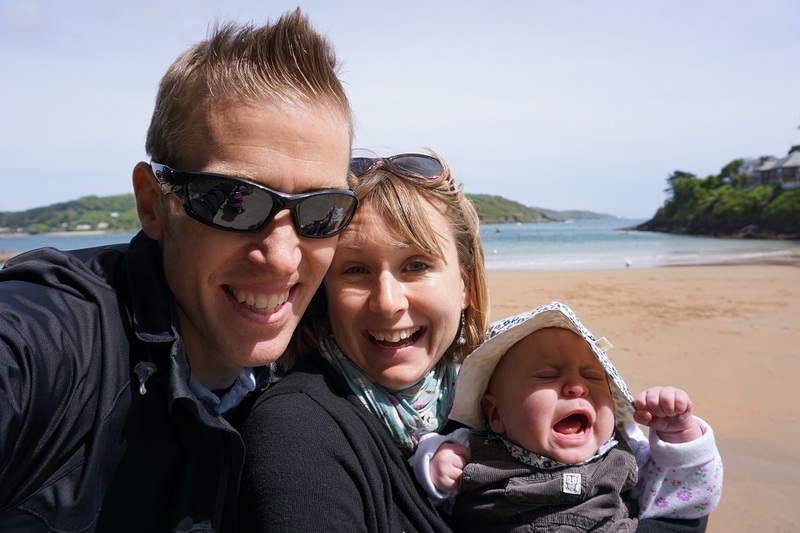 Hot on the heels of baby Evie, Matt and Helen are looking forward to their new arrival very soon on 4th March! The baby sweepstake is now open for guesses! £1 per entry: please give your money to Amy. The closest answer to the actual result wins the pot! A thank you and update from Jane! Thanks so much for the beautiful flowers and Teddy gift. They arrived when this over tired mama was having a teary moment on Wednesday, and totally cheered me up! Tom's just checking Evie is doing good growing. Sleep! Who needs sleep?! "Wake up mum, look how cute I am." 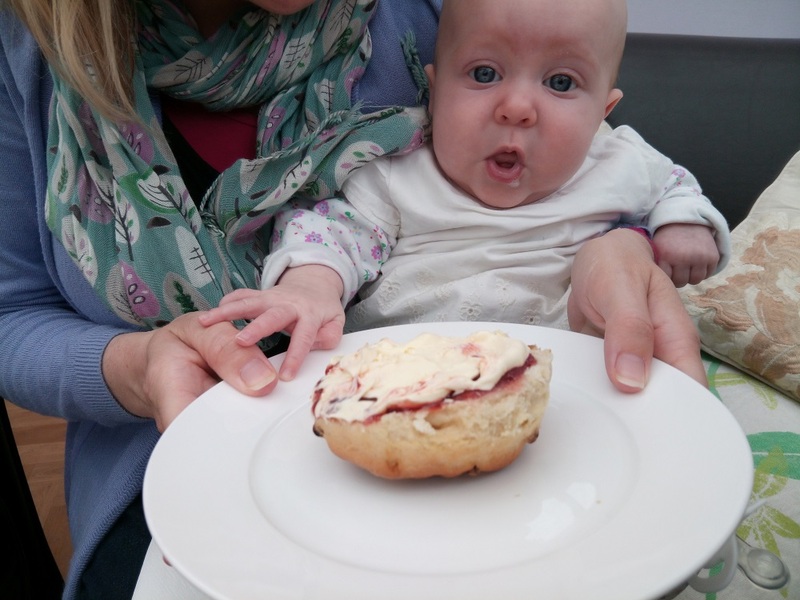 A valentine's baby - well nearly! The closest guess wins the prize pot! Congratulations to Suzanne and Rich for their wonderful news! Baby is due on 2nd July 2017. Jan and John are proud grandparents again! 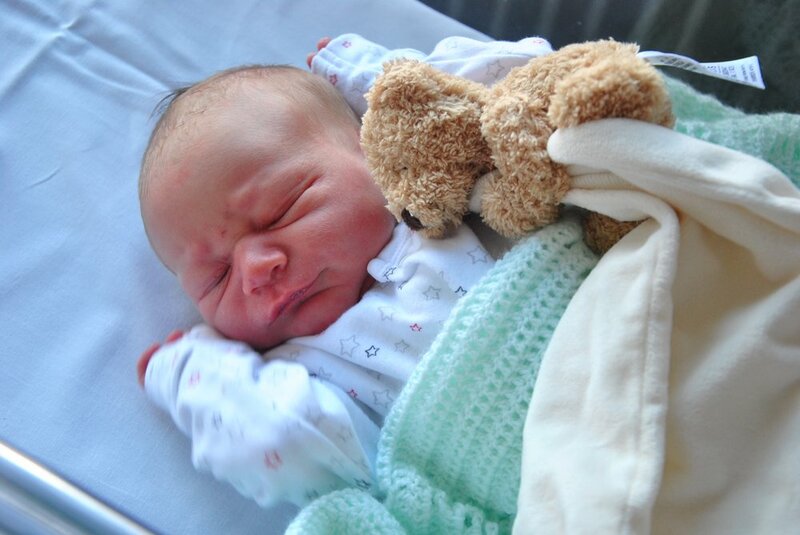 Andrew Michael was born on 22nd December (8lbs 11oz). Many congratulations to Jan and John and their family. 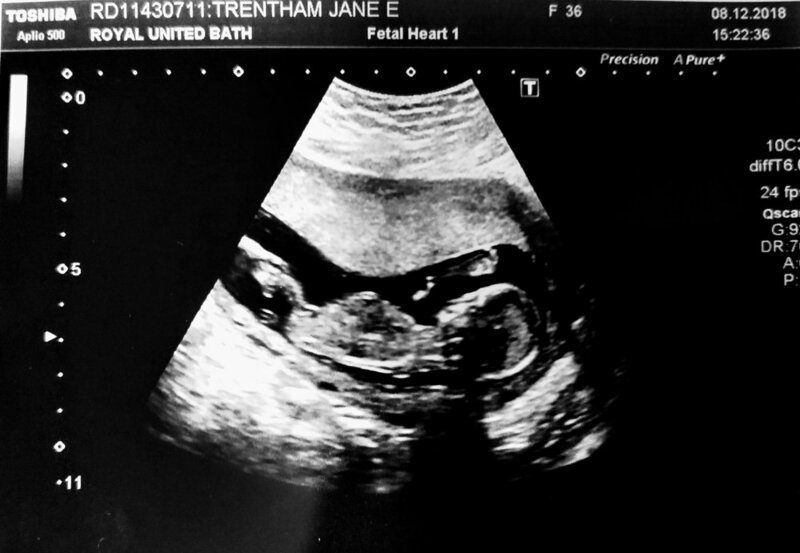 …a bun in the oven… Helen’s pregnant! Good luck Matt and Helen, enjoy the adventure! Bethan has said thank you for the flowers we sent to them and also the Oppi shoes for baby Ronnie. For those of you who don’t know Oppi Design is little company Jane set up. Baby Ronnie Shôn Morris is born! 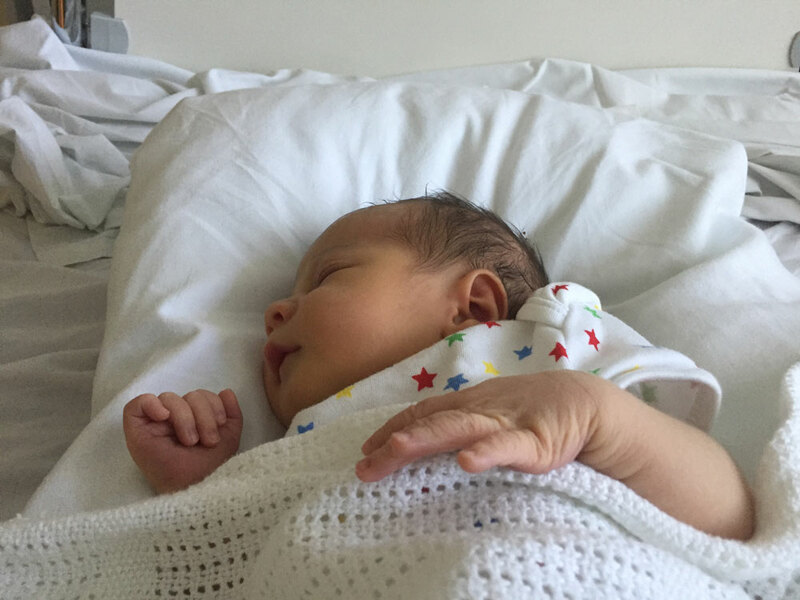 Congratulations Beth, Nick and Alfie on the arrival of your little one!